A qualified group you can trust. 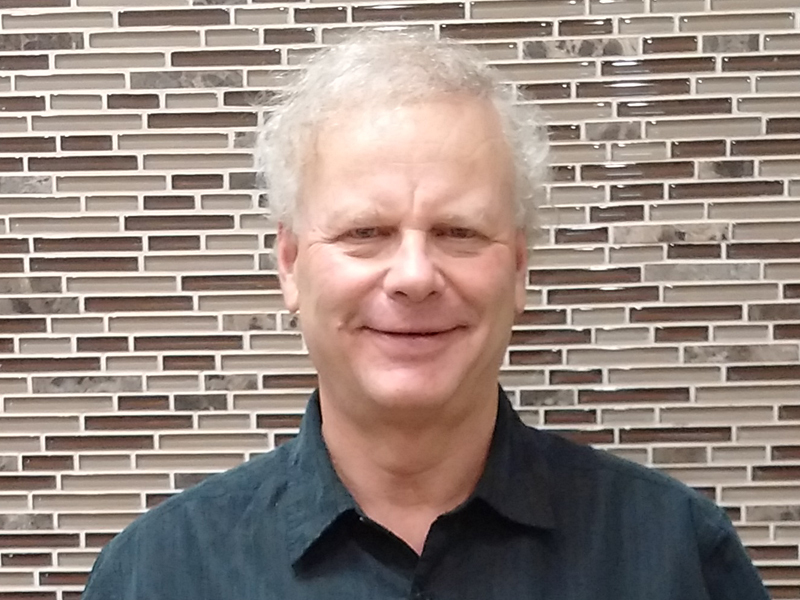 Dr. Leonard Terk is a caring dentist who practices comfortable, health-centered dentistry with strong emphasis on getting to know each of his patients. In addition to his technical proficiency, Dr. Terk is a careful listener and will explain beforehand what treatment is best for your individual needs. After earning his bachelor’s degree from the University of Toronto in 1972, Dr. Terk received his doctorate from the same school in 1978. Dr. Terk is continually improving his practice with the newest techniques and products to bring you personalized dental care in a sterile, safe environment. For Dr. Kovbel, working orthodontics means a lot due to the positive impact it has on his patients. It is continually rewarding to observe the changes in each patient as they occur over the course of the treatment. He works collaboratively with his patients, discussing treatment details while listening and answering questions, to ensure that all patients are confident and comfortable throughout their treatment. Dr. Kovbel is also certified to administer nitrous oxide and moderate sedation. Dr. Kovbel believes in healthy living and fitness and does his best to try and slip in his workouts during his busy days. He enjoys reading a good book in his spare time, if only he could find a spot away from his three kids. Dr. Ron Zohar obtained his Bachelor Medical Science for the faculty of Medicine, Ben Gurion University, Israel. DMD from Tel-Aviv University where he joined the teaching staff of the Department of Prosthetic Dentistry shortly after his graduation in 1987. 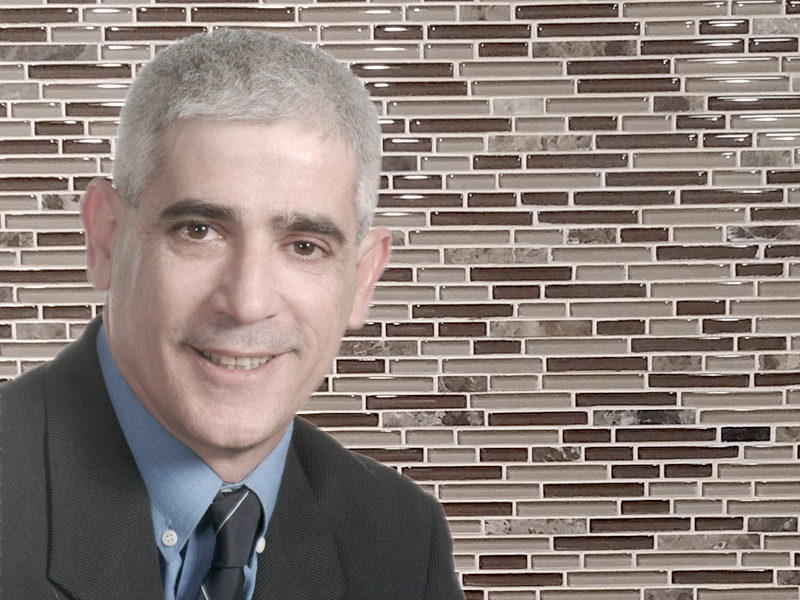 In 1991, Dr. Zohar started his Graduate training in Periodontology at Tel-Aviv University and was sent as part of the program in 1994 to University of Toronto where he completed in 1998 a combined PhD/Clinical periodontology program in the universities of Toronto and Tel-Aviv respectively, which was followed in 2000, with a fellowship of the Royal College of Dentists of Canadian Periodontology. Dr. Zohar returned to Toronto in 2002 to take a full time position at the University of Toronto where he was active in clinical training as well as building a clinically translational research and practicing part time as a Periodontist. Dr. Zohar is also serving as an examiner for the Royal College of Dentists of Canada in Periodontics. 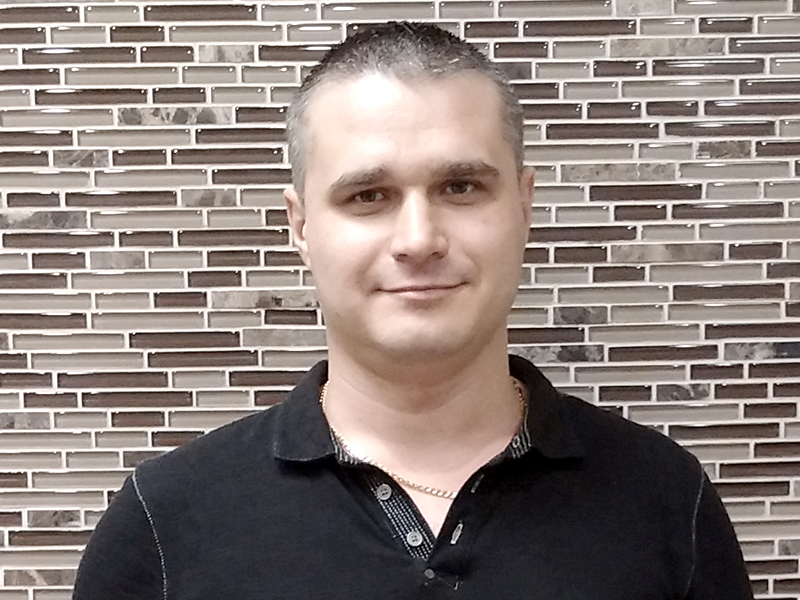 Dr. Zohar is now focused on his clinical practice specialized in regenerative Periodontology and Implant therapy. Elvi graduated in 1992 from Onondaga Community College which is in Syracuse, New York. This college is part of SUNY which is the State University of New York. Having worked in public health, private practice and her 2 years spend in the Cayman Islands gives her the diverse experience that has enriched her professional career. She also is in good standing with her professional associations which are the Ontario Dental Hygiene Association (ODHA) and the College of Dental Hygienists of Ontario (COHO). Her professional philosophy is to empower each client with the correct oral hygiene techniques in order to prevent disease but also to achieve and keep that beautiful smile. Gillian graduated with a Diploma in Dental Hygiene from Oxford College. She confidently performs multiple roles within our office. She is a consumer advocate, clinician, educator, and works as a professional associate of her co-workers to understand care options and clinical findings. She is a member of the Canadian Dental Hygienists Association. Keeping current in dental hygiene practice and procedures is something that Gillian takes to heart by taking continuing education courses and seminars related to her field. She aims to create a warm, inviting and relaxing environment to care for all clients and believes that everyone deserves a healthy smile. Stephanie is an enthusiastic registered dental hygienist who has been practicing since 2007. She takes great pleasure in educating her clients in good oral hygiene while getting them into optimal dental health. Prior to her dental hygiene career, Stephanie was a dental assistant for a number of years. Here primary goal is your utmost comfort! She loves what she does and will do her best to make your visit an enjoyable one. Besides her passion for dentistry, Stephanie also enjoys an active life outside the office which includes photography, food and travel. Jolly started with our office in 2011 and has been in the field for over 10 years. Anna is our treatment co-ordinator and her 30 years of experience makes her an expert in explaining a patient’s recommended treatment and how to best maximize their dental coverage. Ermina is our office manager and brings over 40 years of experience. She has worked for Dr. Terk since 1985. In addition to helping our patients, she is responsible for the day to day scheduling of our entire staff. Yasmine graduated from the dental administrator program from George Brown in 2010 and has been employed with our office since 2011. Sara Jane has over 20 years of experience and first entered the field as a certified dental assistant. Sara Jane joined our office in 2000. Combined our front desk staff has many years of experience in the field which includes a solid understanding of all the dental procedures a patient could need or want. Having this knowledge has always been an advantage to our team as they work closely with each patient in scheduling appointments and discussing the associated fees. Their experience has been invaluable working with our patients’ dental plans to ensure that the plan can be utilized as much as possible to assist the patient with any decision needed. Our staff are courteous and always available to help with any concerns. Emelda who has over 25 years dental experience and joined the office in 2003 as a level II dental assistant and belongs to the ODAA. 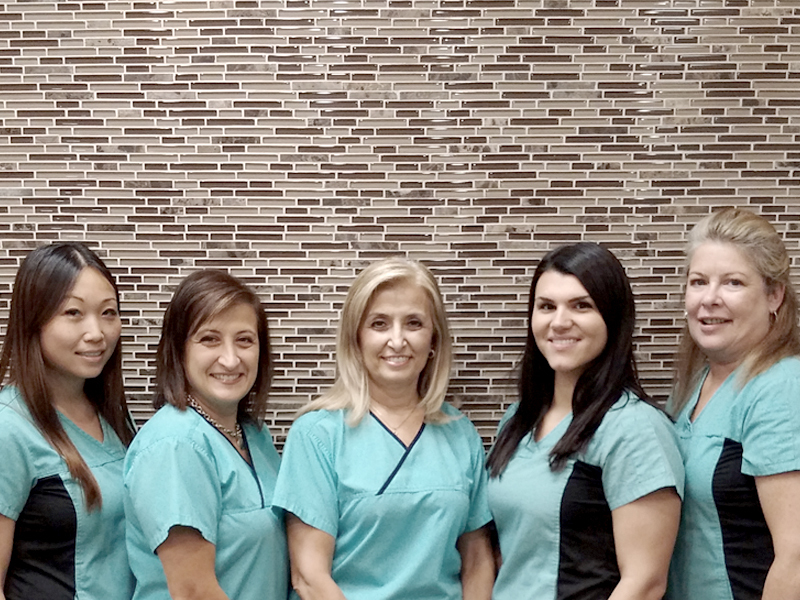 Christina completed her dental assisting program in 1987 and joined our office in 2012. Karen first obtained her dental assistant certification from Career Canada in 1992 and in 2004 attended George Brown College to earn her certification as a level II dental assistant. She joined our office in 2011 as a dental assistant and maintains her membership with the ODNA to continue to grow professionally. 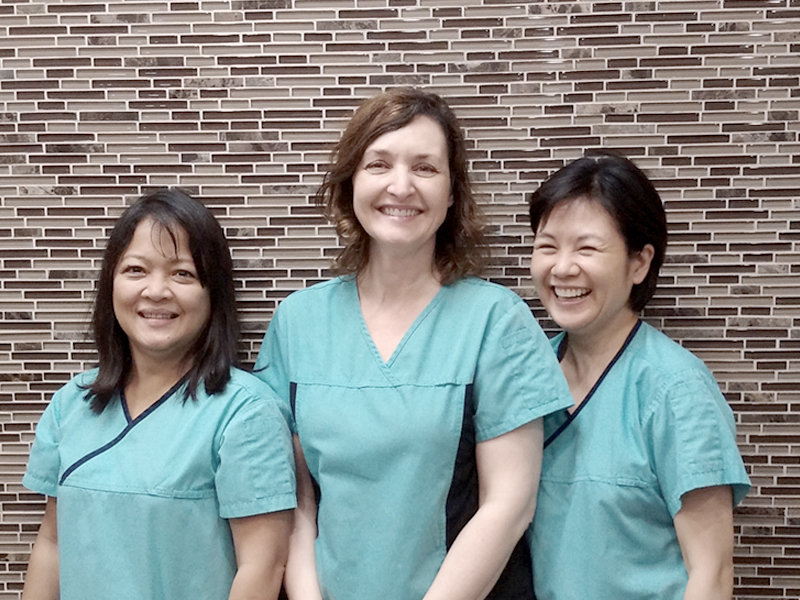 Together the dental assistants support each of the dentists in the office and are experienced in all procedures performed and are invaluable in patient comfort and care. Register with us and our staff will be more than happy to help.